Add this product in wish list. This is an age of technological innovations and among them, mobile devices are the most used devices all over the world. People always interested in using the most reputed and trustworthy mobile brand. Nokia is a very popular name among the mobile phone brands all over the world. 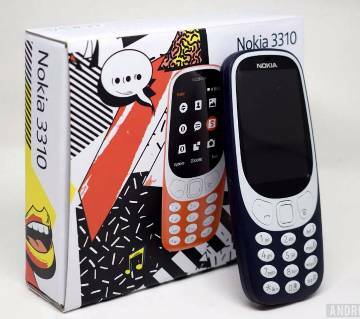 In Bangladesh, Nokia is not only a famous mobile brand but also the very first international mobile company to offer mobile phones to Bangladeshi people. Nokia was founded in 1865, which is basically named as Nokia Corporation. It is a Finnish multinational Information Technology, Consumer Electronics, and Communication Company. It is a public limited company. Nokia’s headquarters situated in Espoo, Uusimaa, in the greater Helsinki metropolitan area. In more than 130 countries Nokia did business and listed in New York Stock Exchange. After the announcement of selling Nokia mobile and devices to Microsoft, in April 2014 Microsoft finally brought Nokia Mobile and Devices wing. 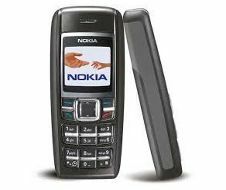 After that Nokia mobile started to be titled as “Microsoft Mobile”. After acquiring Nokia, Microsoft started to build smartphones under the title "Microsoft Lumia". Then again in February 2017, they started producing new windows smartphones and Android smartphones using the Brand name “Nokia”. 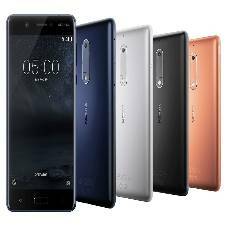 Nokia 2 is powered by with Android Nougat 7.1.1, with 8 MP Primary or rear camera and 5 MP Front camera. It runs with Trusted Qualcomm® Snapdragon™ 212 processor and fully protected with Corning Gorilla glass display. It features Pure, secure and up-to-date Android™ Nougat 7.1.1 OS and runs with cutting-edge Qualcomm® Snapdragon™ 835 Mobile Platform. It comes with 13 MP front and rear cameras with ZEISS optics. This is powered by the most recent Qualcomm® Snapdragon™ 430 processor which offers better battery life. Nokia 5 comes with 3 Gb ram and 32 Gb internal storage and having 16 MP Rear and 6 MP front camera. Finding Nokia mobiles online in Bangladesh became very easy with AjkerDeal. At Ajkerdeal.com you can find a wide range of Nokia’s mobiles and Nokia Accessories collection. Ajkerdeal.com has it all from old ones to Microsoft Lumia, From Nokia 1100 to Nokia 6 2017 smartphones. 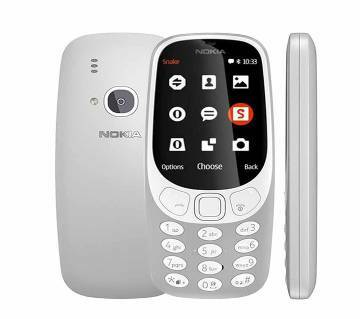 Some of the most famous mobile phones of Nokia in Bangladesh are- Nokia 1100, 1200, N8, 2600, E71, 6610, Nokia Lumia 520, Lumia 1320, Lumia N-1320, Nokia Asha etc. 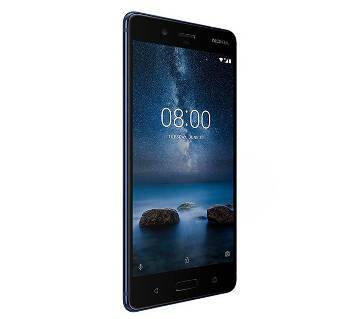 Buy the latest Nokia 5 and Nokia 6 at the best price and greatest deal from ajkerdeal.com. 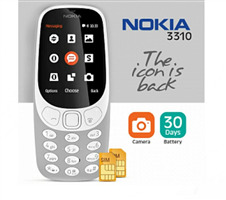 You can access relevant product warranty, cash back and EMI offer with each Nokia latest mobile phones. Check out the best deals on smartphone price in Bangladesh at AjkerDeal.com! If you are looking for the best deals on Nokia mobile price in Bangladesh then AjkerDeal is the definite place to go. Buy Nokia 6 from AjkerDeal.com to get the best deals on Nokia 6 price in Bangladesh! Visit ajkerdeal.com now for finding the best deals on latest mobile phones from the famous brands. We have the biggest collection of mobile phones online from Apple iPhone, HTC, Lava, Symphony, Xiaomi, Lenovo, Walton. All phones come with standard accessories and relevant device and service warranty. Hurry up and collect your desired mobile phones with the best satisfaction. Check out Asus mobile price in Bangladesh at AjkerDeal.com! Also, check Lava mobile price in Bangladesh. 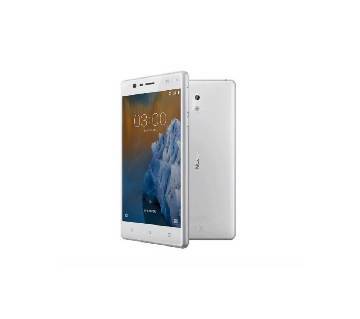 Also, check out xiaomi redmi note 4 prices in Bangladesh at AjkerDeal.com to get the best value. Also, check out iPhone 7 price in Bangladesh at AjkerDeal.com! Nokia Mobile Price in Bangladesh | Where to Buy Nokia Mobile Online in Bangladesh? Probably you are looking for the best deals on Nokia mobile price in Bangladesh. Good news is the day of searching has ended. 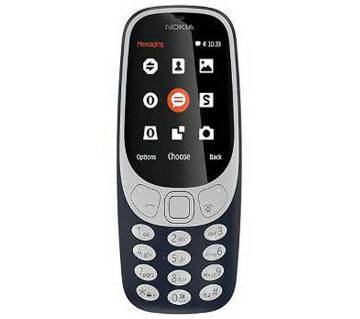 AjkerDeal.com, the largest online marketplace if offering the authentic Nokia mobile at the best price in Bangladesh with an official warranty. You will get official product guaranteed. Browse through AjkerDeal mobile section and you will get all type of branded smartphones here. Get exclusive Nokia mobile price in Bangladesh and grab your Nokia phone from AjkerDeal to get the best out of it. Also you can claim EMI offer on smartphone.